Navigate to entity you want to adjust the background icon color for. In this section user will find default icon color. Once changes are done, save and publish the customization. Refresh the window to see the color changes for entity icon. 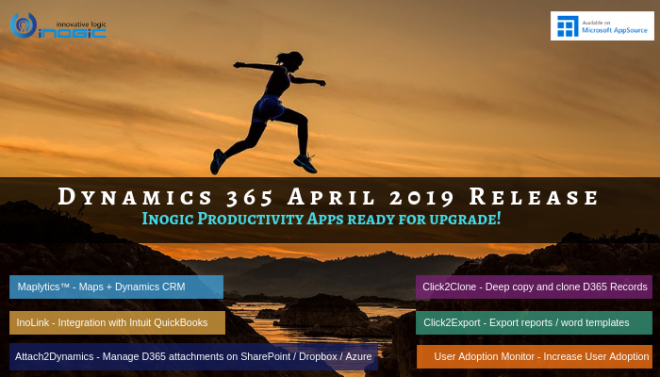 This blog discusses about how one can personalize their Microsoft Dynamics CRM by making changes to the default colors for better look and feel. Developers can get entity color programatically from entity metadata as entity metadata property “EntityColor” having values in Color [A= , R= , G= , B= ] format.